Interested in getting the most out of Canvas? A variety of workshops are on offer in Winter Quarter. You can come to a regularly scheduled workshop, or request a custom on-demand workshop for your department! Read our latest blog post to learn more. The Symposium for Teaching with Technology 2019 is coming on Tuesday, April 23! 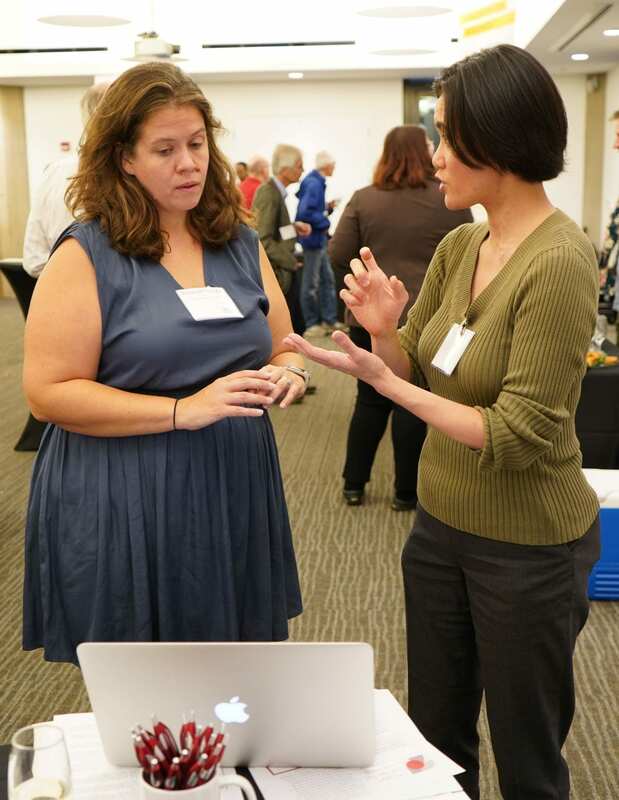 The Symposium is an event that brings together faculty, instructors, lecturers, learning designers, academic technologists, and students to share and showcase a wide variety of innovative and effective uses of technology in teaching and learning. Download the flyer or visit the Symposium website to learn more. Did you know that Canvas has a built-in tool to check your content for accessibility? Read our latest blog post to learn more. We are happy to hold your workshop at the location that is most convenient for your department, and to tailor each workshop to meet your department’s particular needs and desires. To schedule a workshop or learn more, please contact Academic Technology Solutions. Request your Autumn 2017 courses now (CNetID login required). See step-by-step guide. Review your Chalk to Canvas migration options. Attend a workshop or walk-in hours for assistance. If you are not teaching this summer or autumn but want to start exploring this new platform, contact canvas@uchicago.edu to get a test course. Or you can get one-on-one help at our Canvas Transition Walk-in hours. Canvas has been selected by the LMS Review Faculty Committee to replace Chalk as the University of Chicago’s Learning Management System (LMS). The transition from Chalk to Canvas will take place in phases between Fall 2016 and Spring 2018. During this time Chalk will still be available. For more information about the transition, see the Canvas Transition page. From Tuesday, January 2 to Friday, January 12, 2018 we also have open Walk-In Hours 9:30 a.m. – 3:30 p.m. daily (except Wednesday and Friday afternoons) at the TechBar. These are drop-in sessions, no appointments necessary. See the schedule. Starting in mid-Janurary, you can also sign up for our advance topic workshops. RSVP for Canvas Day 2018! You’re invited to join us for Canvas Day, April 25, 2018, 11:30 A.M. — 5:00 P.M., at the Regenstein Library. This half-day conference (canvasday.uchicago.edu) will include presentations by faculty showcasing ways to increase student engagement and collaboration. The event will start with a light lunch and end with a reception that includes an exciting preview tour of a new digital creation capability here at UChicago. Please join us for this exciting event! Alternatively, attend our open Walk-In Hours at the TechBar. These are drop-in sessions, no appointments necessary. See the schedule. The 14th Annual Faculty Technology Receptions are coming soon! Read our new post to learn about the event and how to RSVP. New Workshop Available: Designing an Effective Course Site! 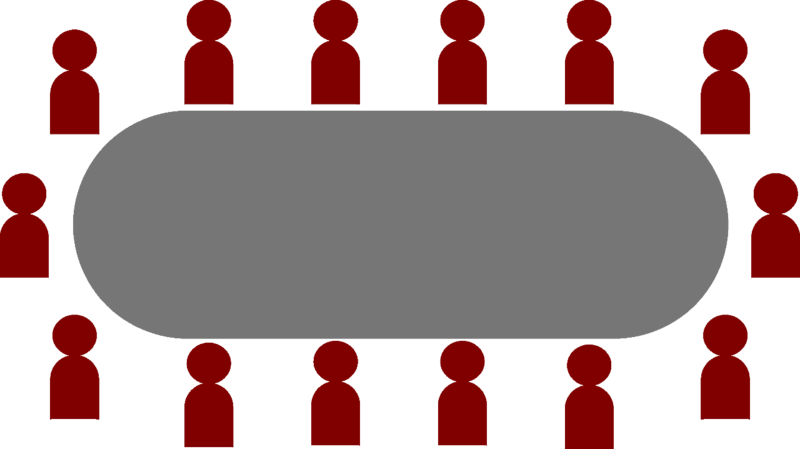 Do you want to organize your course material in an order that reflects your syllabus in Canvas? You can do so using Modules. 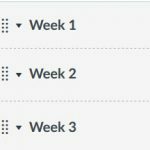 Read our blog post on how to use Canvas Modules to organize your course. Want to clean up your Canvas Dashboard? Looking to remove old courses or add custom images to course cards? Read our newest blog post to find out how to control your Dashboard’s look. 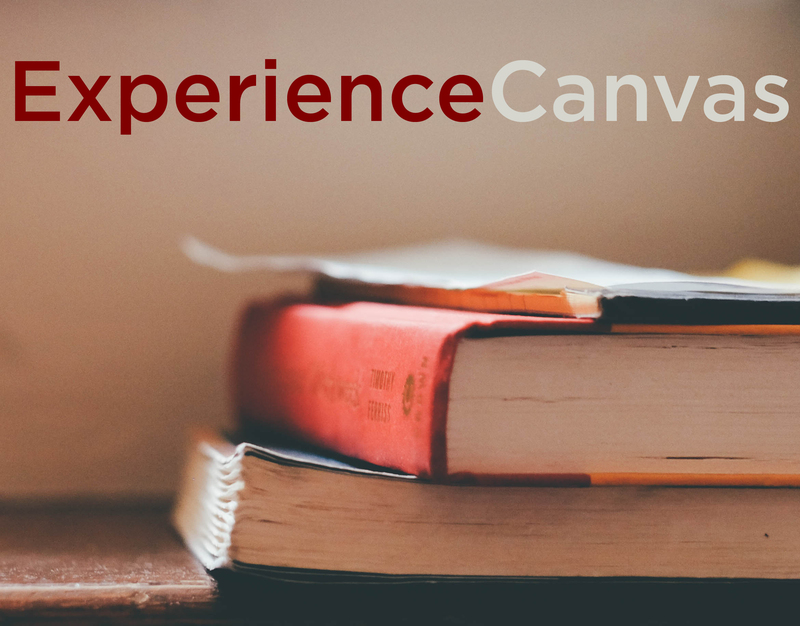 Faculty, instructors, and students: 24x7 Canvas support is available at 844-334-6803 or Live Chat (click the help button after logging-in to Canvas). For UChicago-specific questions (e.g. 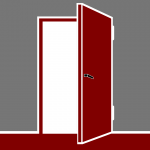 splitting and combining course sections, access and enrollment issues), you can reach the UChicago Canvas Team during business hours at canvas@uchicago.edu. AIS maintenance, December 19, 5-7:30 p.m.
On Tuesday, December 19, 2017, 5:00 p.m. to 7:30 p.m., Canvas course creation form will be unavailable and course enrollment will not be updated due to Academic Information System (AIS) maintenance. We apologize for any inconvenience caused. AIS maintenance, February 17, 9 a.m.-7 p.m.
Due to Academic Information System (AIS) maintenance, the Canvas course creation form will be unavailable and course enrollment will also not be updated on Saturday, February 17, from 9:00 a.m. to approximately 7:00 p.m. (CT). We apologize for any inconvenience caused. AIS maintenance, April 7, 9 a.m.-1 p.m.
Due to Academic Information System (AIS) maintenance, the Canvas course creation form will be unavailable and course enrollment will also not be updated on Saturday, April 7, from 9:00 a.m. to approximately 1:00 p.m. (CT). We apologize for any inconvenience caused. 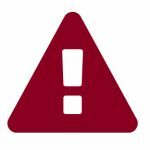 Course Request Form Maintenance, July 19, 7 a.m.-9 p.m.
Due to planned maintenance, the Canvas course and organization site creation forms will be unavailable and course enrollment will not be updated on Thursday, July 19, from 7:00 a.m. to approximately 9:00 a.m. (CT). We apologize for any inconvenience this may cause. AIS maintenance, July 21, 9 a.m.-11 a.m.
Due to Academic Information System (AIS) maintenance, the Canvas course creation form will be unavailable and course enrollment will not be updated on Saturday, July 21, from 9:00 a.m. to approximately 11:00 a.m. (CT). We apologize for any inconvenience this may cause. AIS maintenance, August 18, 7:30 a.m.-7 p.m.
Due to Academic Information System (AIS) maintenance, the Canvas course creation form will be unavailable and course enrollment will not be updated on Saturday, August 18, from 7:30 a.m. to approximately 7:00 p.m. (CT). We apologize for any inconvenience this may cause. AIS maintenance, November 17, 8 a.m.- 5 p.m.
Due to Academic Information System (AIS) maintenance, the Canvas course creation form will be unavailable and course enrollment will not be updated on Saturday, November 17, from 8 a.m. to 5 p.m. (CT). We apologize for any inconvenience this may cause. AIS maintenance, February 16, 8 a.m.- 5 p.m.
Due to Academic Information System (AIS) maintenance, the Canvas course creation form will be unavailable and course enrollment will not be updated on Saturday, February 16, from 8 a.m. to 5 p.m. (CT). We apologize for any inconvenience this may cause. Canvas maintenance, February 26, 2:00 a.m.- 2:10 a.m.
Instructure (the vendor for Canvas) will be performing a brief maintenance event on Tuesday, February 26. The anticipated downtime for the maintenance will last 5-10 min and will occur at 2:00 a.m. CST. Users will not be able to access Canvas while the maintenance is underway.